The title “Nutritionist” is now a protected title in Alberta! Until recently, I have had to explain to the public that only the words Registered Dietitian (RD), Dietitian and Registered Nutritionist were protected titles by law in the province of Alberta. We can now add simply the word “Nutritionist” to the list of protected titles. 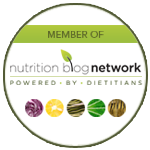 This is good news for our profession and for the public who often found it very confusing to figure out what the difference between dietitian and nutritionist was. 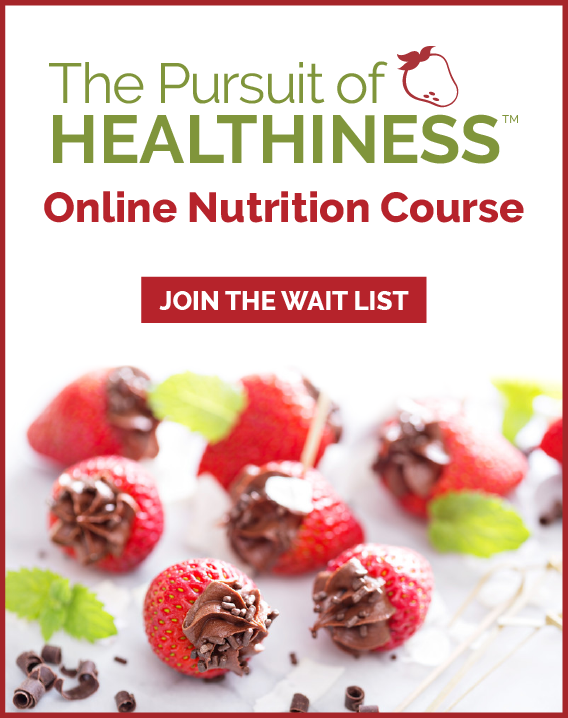 All of these titles now ensure that the person you are working with for nutrition education and reading online or in books are a qualified expert that had done a University Degree in nutritional science, completed extra internship certification or a Masters degree and annual continuing education to maintain a regulated license. An amendment to the Alberta Health Professions Act has expanded the professional titles reserved for use by members of the College of Dietitians of Alberta to include “Nutritionist”. The “Nutritionist” title will join other titles reserved for regulated members of the College of Dietitians of Alberta, including “Registered Dietitian”, “R.D.”, “Dietitian”, “Registered Nutritionist”, “Provisional Dietitian” and “Dietetic Intern”. These titles denote individuals with an accredited university education in nutrition science who’ve completed a comprehensive practicum requirement and passed an entry-to-practice exam. They’re qualified to provide evidence-based nutritional assessments and advice that includes complex problems such as diabetes. The Executive Director and Registrar of the College of Dietitians of Alberta Doug Cook says, “The recent proliferation of unregulated people and organizations using titles such as “Registered Holistic Nutritionist” or “R.H.N.”, “Clinical Nutritionist” and “Natural Nutritionist” has created confusion among the public seeking qualified advice. Only members of the College of Dietitians of Alberta are permitted to use the word “Nutritionist” as part of a professional title. This will prohibit unqualified people and organizations from misleading the public, whether intentionally or inadvertently, into believing they’re receiving professional, evidence-based advice and care”. 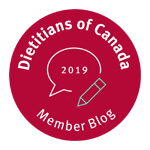 The College of Dietitians of Alberta is a professional regulatory body that regulates the dietetic and nutrition profession in Alberta pursuant to the Health Professions Act. Regulated members of the College must meet rigorous academic and experience prerequisites and adhere to regulated standards of practice, a code of ethics and continuing education and competency requirements. The College regulates over 1,250 professionals working in a variety of clinical and community settings such as hospitals, private clinics, long-term care facilities and other institutions. 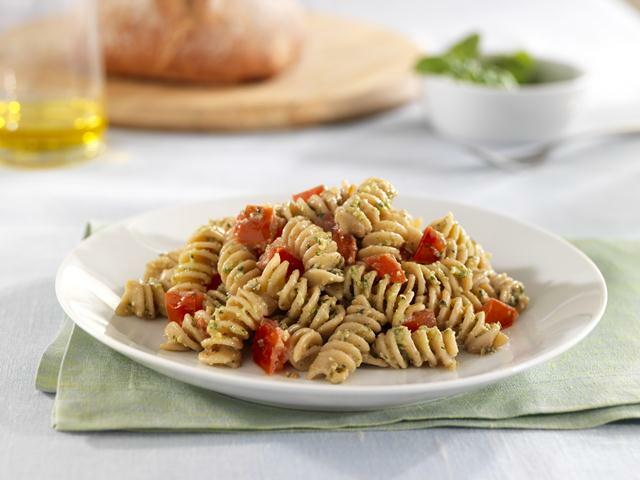 Members of the public who want to make sure that their nutritional advisor is a qualified member of the College of Dietitians of Alberta are welcome to email the College office at office@collegeofdietitians.ab.ca or call (780) 448-0059 or toll-free at 1-866-493-4348.